The community and NSW state government worked together to resolve the devastating effects of the road closure for the local villages. Twenty-six construction options were examined. 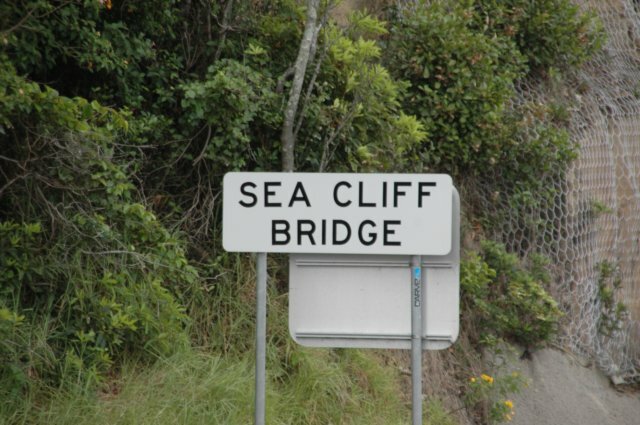 Six months of planning and community consultation and less than two years in construction saw the Sea Cliff Bridge open in December 2005.